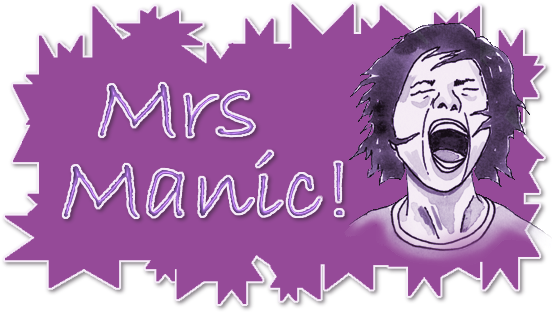 Mrs Manic: Happy Birthday Mum! It was Mum's birthday last week and after picking both boys up from school, we shot over to Southend with a cake and pressies. Not that Mum actually managed to open that many, as somehow wrapping paper and small boys go quite well together.... as do birthday cakes and blowing out the candles! Hope you had a good one Mum.